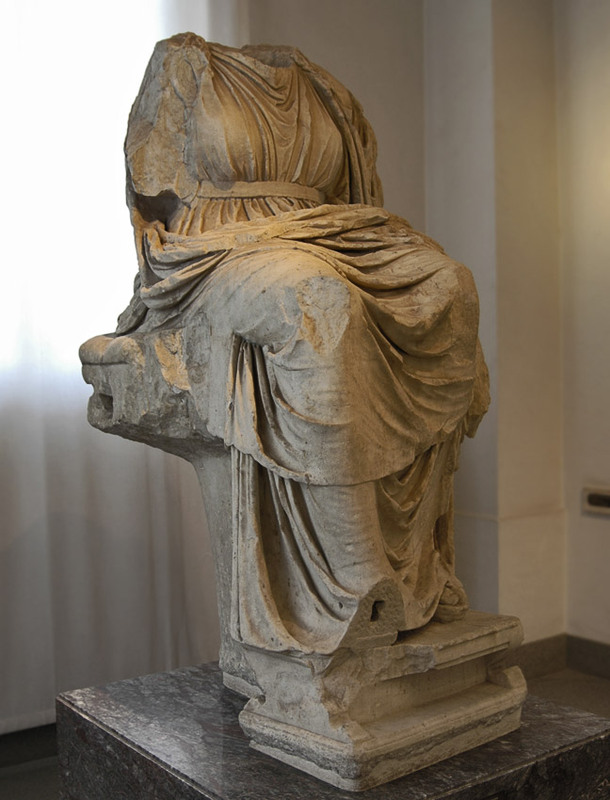 Magna Mater on the throne. Greek marble. Roman copy of the Flavian time (69—96 CE) after a Hellenistic original. From Palatine, from the sanctuary of goddess.